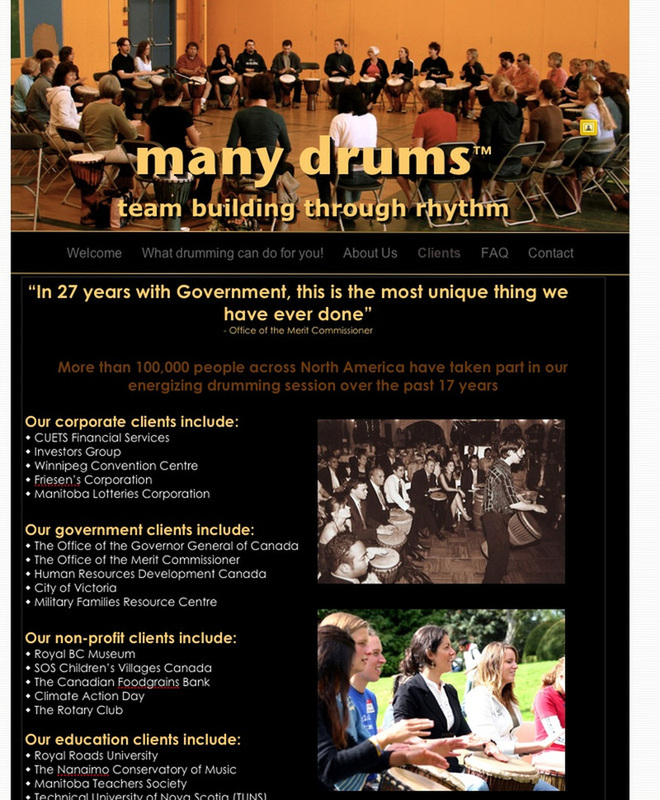 You might be interested in our large group drumming experiences for schools, companies, and non-profit organizations. Your group can have 20-2000 or more drums at your special event for an amazing audience participation experience. Everyone gets to play! We have run this top-rated team building activity for more than 1500 groups across Canada. Please send an email to request more details by clicking here.